This week at Habitat III in Quito, Ecuador, C40 Cities Climate Leadership Group (C40) is making a call for action on municipal infrastructure finance, highlighting the financing needs of cities and their key role in driving sustainable, low-carbon and resilient growth. Climate Policy Initiative (CPI) endorsed this call to action as part of our work to support cities’ access to climate finance and to help them achieve value for money. In the last year, we worked with the Cities Climate Finance Leadership Alliance to publish its State of City Climate Finance 2015 report and are currently analysing the green bond markets in order to develop guidelines for cities in developing countries to raise climate finance from this fast growing source of climate finance. This second piece of work is part of the Green Bonds for Cities project. Our work supports C40 findings. For instance, C40’s call to action identifies multilateral and bilateral development banks as important actors in responding to city needs. Our analysis finds that taken together DFIs provide 94% of all green bond flows to cities in developing countries and multilateral and bilateral DFIs provide 82% of all green bond finance channelled to developing countries in general. There are other possibilities for cities to tap green bond finance flows, however, aside from cities issuing their own bonds. National development banks provide an interesting option, for instance. 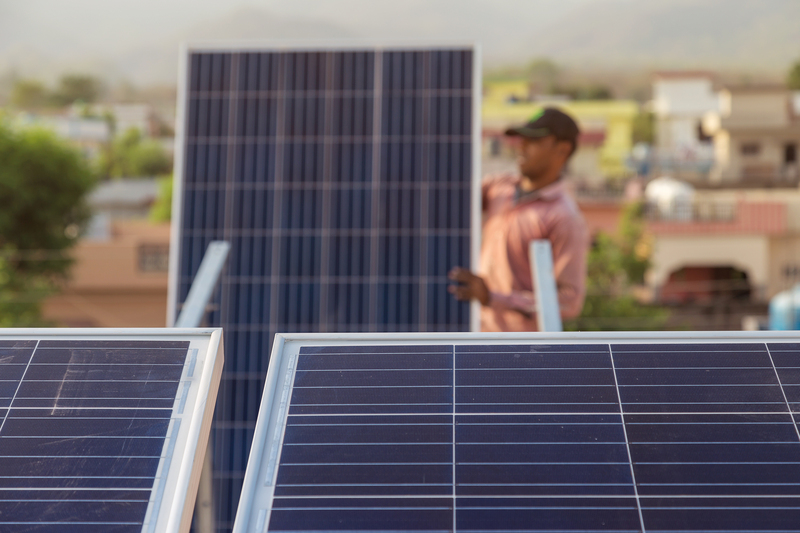 While multilateral DFIs were the first to direct green bond flows to developing countries, domestic DFIs such as national development banks (NDBs) are now providing a growing share, now up to 18% of flows. The market is changing elsewhere too. Development finance institutions were the sole providers of green bond finance to developing countries from 2008-2013 but domestic corporates in the renewable energy sector have since begun to issue bonds. They have been joined by commercial banks from China and India which have linked the finance raised to green loans. City or municipal-based infrastructure development companies also commonly raise finance for cities in developing countries such as China, often with central government guarantees. Our market analysis will feed into guidelines for city administrators and stakeholders in developing countries on how to access increased finance from the green bonds market. In the coming weeks, CPI and partners working on the Green Bonds for Cities project will provide toolkits and training sessions. The project is funded as part of the Low-Carbon City Lab (LoCaL) under Climate KIC. CPI will also soon publish analysis looking into the role of NDBs in supporting implementation of nationally determined contributions. Sign up here for updates on these and other projects.